Awakening shows what is so moving about the world that surrounds us. Sensual movement and sweeping landscapes of bodies awaken our senses to unexpected environments and reveal our innate connection to the natural world. The sound-score places the viewer into rainy meadows, moves through a forest at night, whips across a raging sea, moves from the city street to an underground cave, and takes in the view from the top of a sparkling skyscraper. 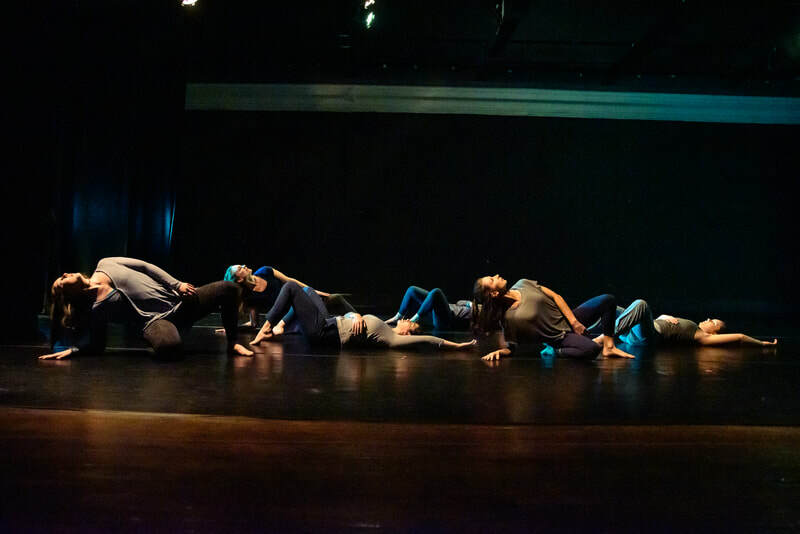 Improvisational scores woven with detailed choreography keep each section sparkling and alive while awakening the audience to how our emotions and movements remain connected to nature. Katie Sopoci Drake MFA, GL-CMA, is the Artistic Director of Spacetime Dance and a Core Collaborator of Mountain Empire Performance Collective. As a performer, Sopoci Drake is described as a "sinuous, animal presence of great power; watching her dance is a visceral experience." (Third Coast Digest, 6/12). 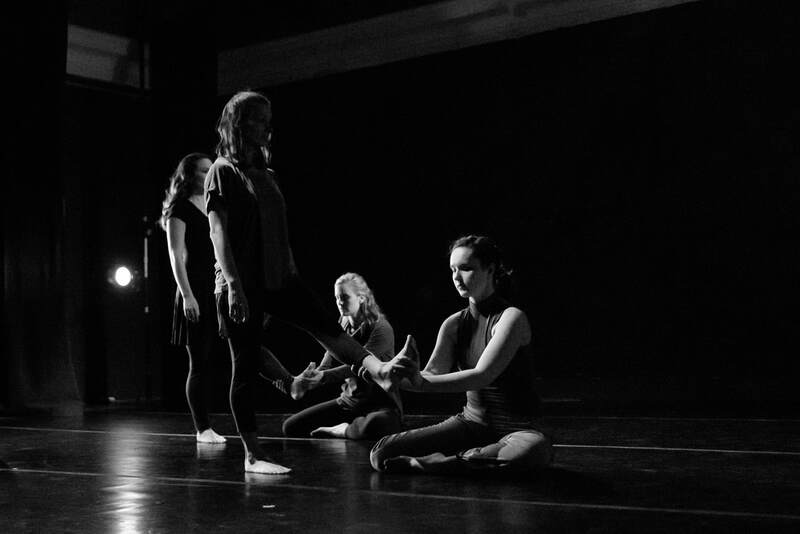 She is the Artistic Director of Spacetime Dance (since 2004) and Founding Collaborator of Mountain Empire Performance Collective (since 2013). 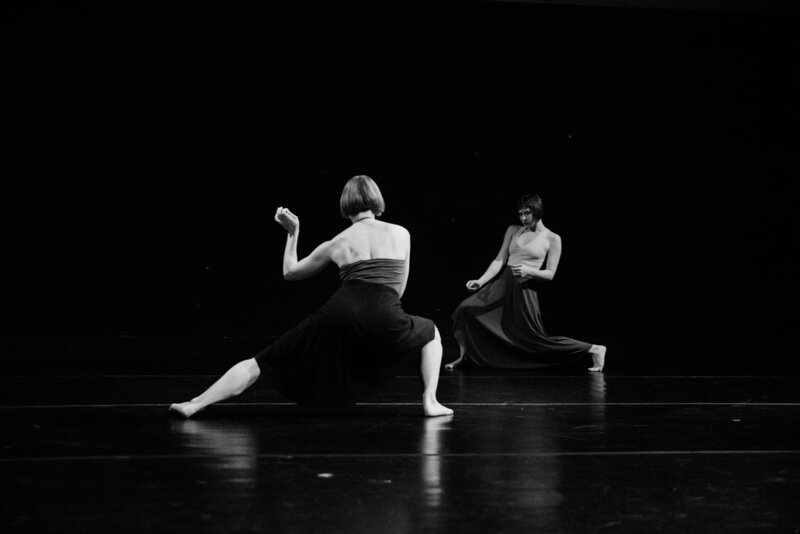 As a performer, company credits include Rebollar Dance (since 2014), Mordine and Company Dance Theater of Chicago (2012-2013), Momentum Dance Company of Miami (2009-2012), Wild Space Dance Company of Milwaukee (2005-2009), and Rosy Simas Danse of Minneapolis (2001-2005). 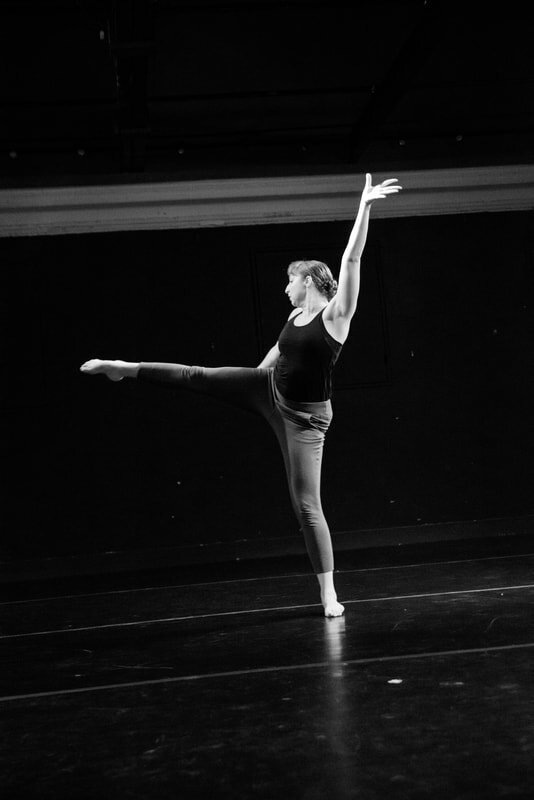 Katie has also made appearances as an independent artist with many companies including Brazz Dance, Your Mother Dances, The Florentine Opera, and The Minnesota Opera. 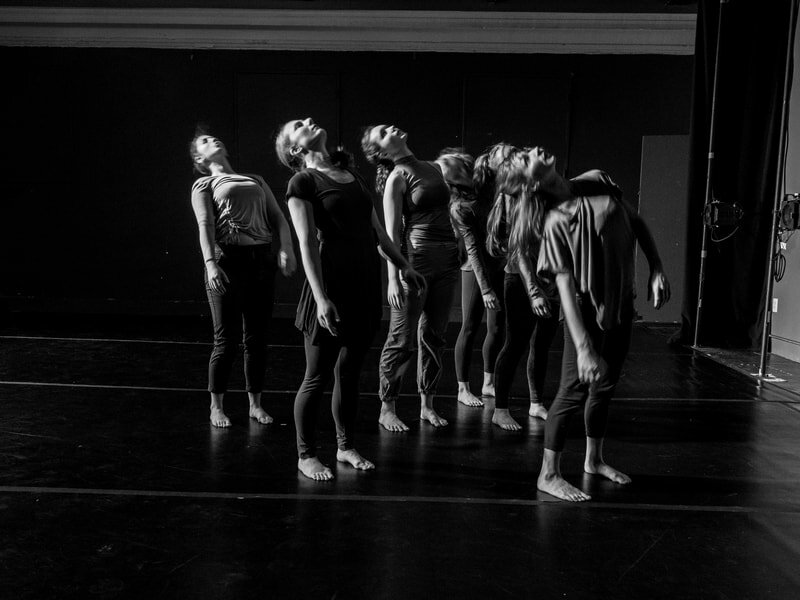 Holding an MFA in Dance from the University of Wisconsin-Milwaukee, a Graduate Laban Certification in Movement Analysis from Columbia College - Chicago, and a BA in Theater/Dance with a minor in Vocal Performance from Luther College, Sopoci Drake continues to study various somatic practices to inform her work and life as a curious mover. Chartamia "Shay" Turner, is a choreographer, dance educator, and arts administrator in the DC Metro Area. A native of Illinois, Chartamia graduated with a BA in dance from Columbia College Chicago, 2013. While living in Chicago, Chartamia has collaborated with visual artists Jillan Soto and Murat Adash. Chartamia has presented works in the Chicagoland area including; Chicago’s Dance Month, LettersTo Obama, BeastWomen Series, Elgin Ties Dance Festival, Delve Showcase, and Joel Hall’s: Dances In The Hall.